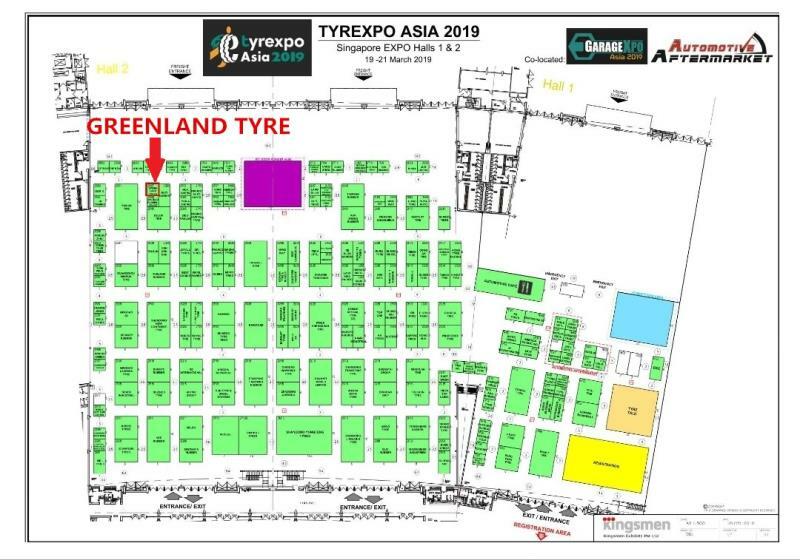 The Tyrexpo Asia Show is in full swing. 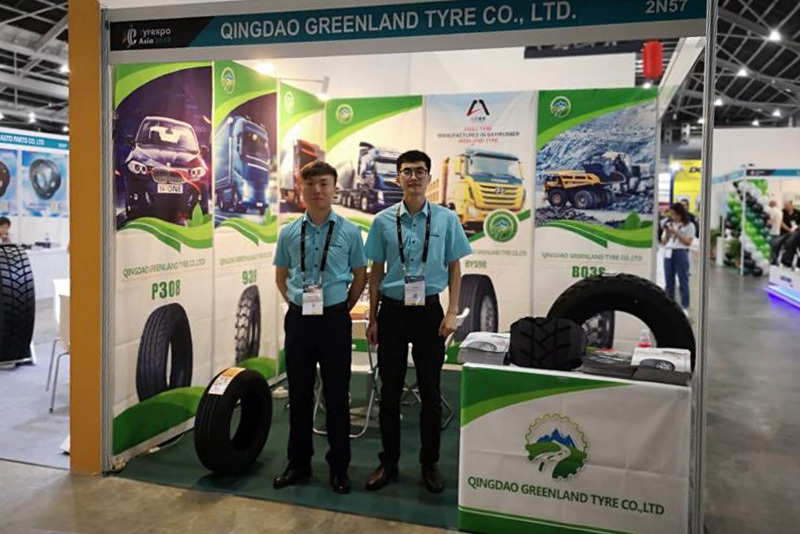 Qingdao Greenland Tyres as an excellent representative of the industry. We are participating in this exhibition in Singapore and showcasing our quality products. We sincerely look forward to your visit in Singapore, waiting for your arrival. Welcome all partners to exchange ideas, we are waiting for you in the exhibition.